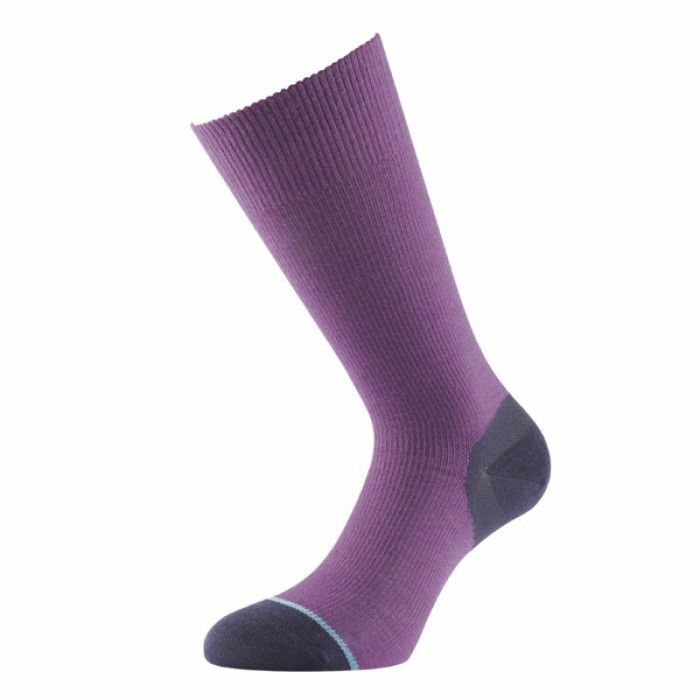 Lightweight and breathable, the 1000 Mile Ultimate ladies walking socks provide a soft feel and a comfortable fit to let you enjoy long, brisk walks in the park or exciting hikes in beautiful mountain scenery. 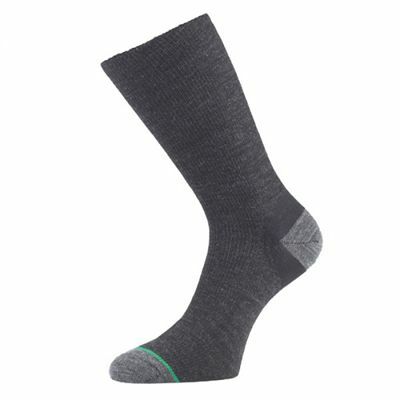 Thanks to Tactel® inner layer, the socks ensure excellent moisture management to keep perspiration away from the foot and the arch bracing locks it in place to prevent slipping. They use Heel Power technology to minimize irritation on the skin and can be washed in the machine at 30°C. Plus, the socks are suitable for 3 season walking in all boots. for submitting product information about 1000 Mile Ultimate Lightweight Ladies Walking Socks We aim to answer all questions within 2-3 days. for submitting product information about 1000 Mile Ultimate Lightweight Ladies Walking Socks. We aim to answer all questions within 2-3 days. If you provided your name and email address, we will email you as soon as the answer is published. for submitting product review about 1000 Mile Ultimate Lightweight Ladies Walking Socks.